complex subject. What began as a mailed quarterly newsletter is now delivered daily via Twitter. stories into special projects for teachers called News for Your Classroom. First Year of College is due in the spring 2016. This series of handbooks were created to be short, accessible reads for parents and teachers. and ordering. Contact us at Milestogo-drugeducation@juno.com for bookings. on their website. You can see their 'meet us' videos on our about us page. 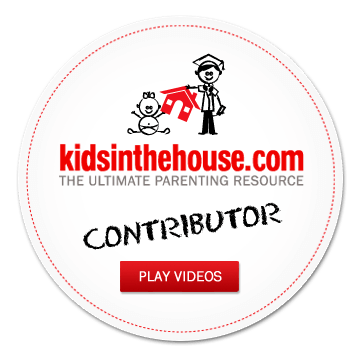 You can view all of our parenting videos on our Teacher & Parent Page.